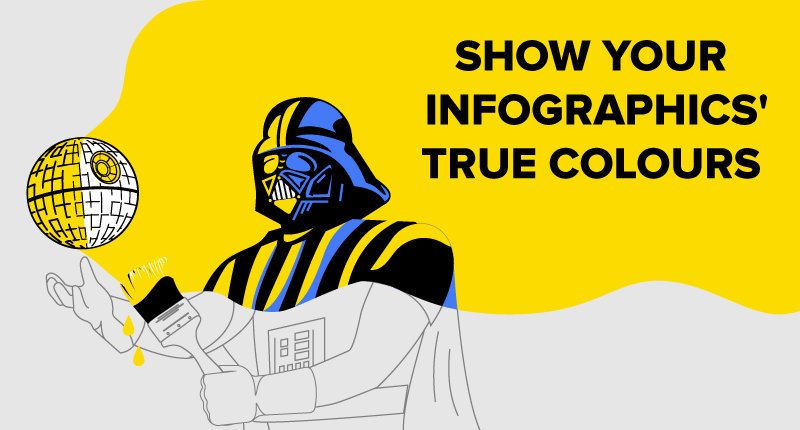 Do you have a couple of killer infographics up in your sleeve? 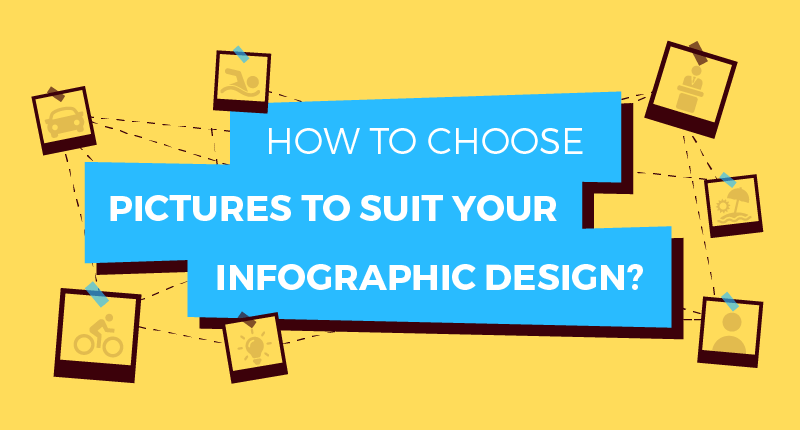 If not, you'd better check our last articles from the “How to Create Infographics” saga. 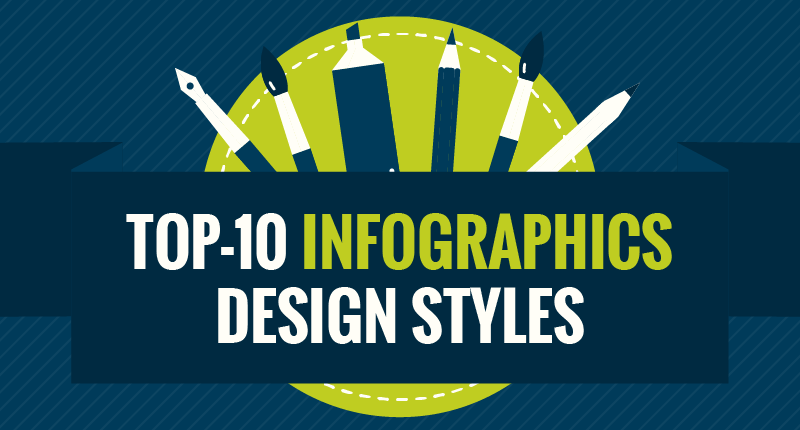 Learn some hacks how to produce great content and wrap it up with a gorgeous design. 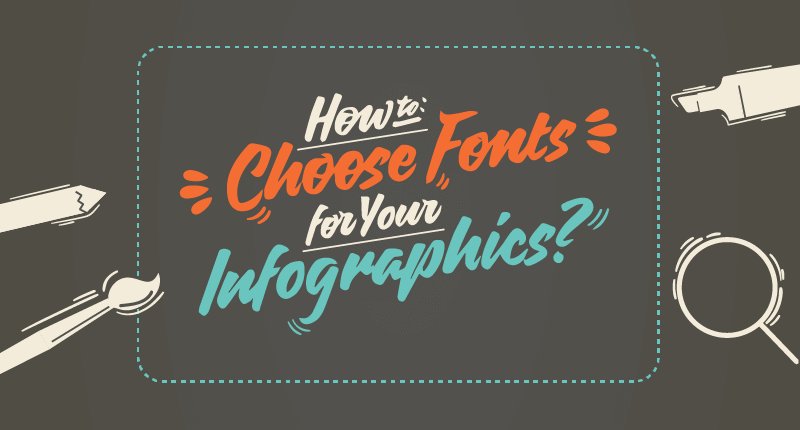 And for those who have this “infographic ace in the hole”, don't get too comfortable out there. 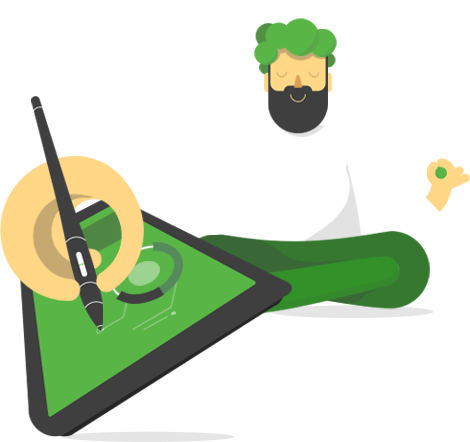 We've prepared more room for your improvement. 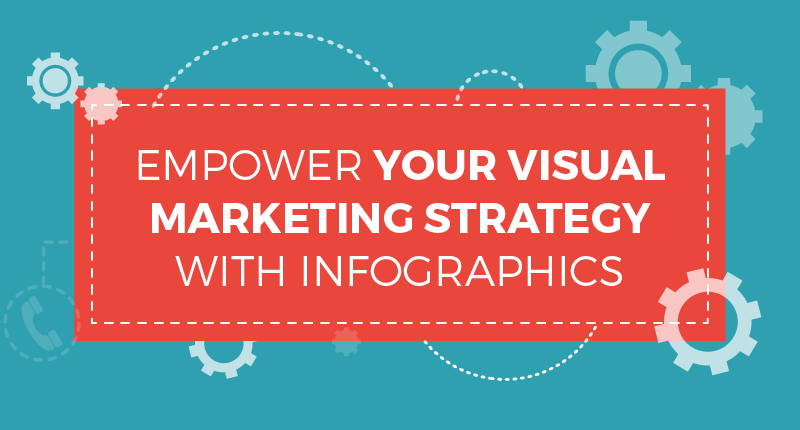 So, why don't you take your infographic to the next level? 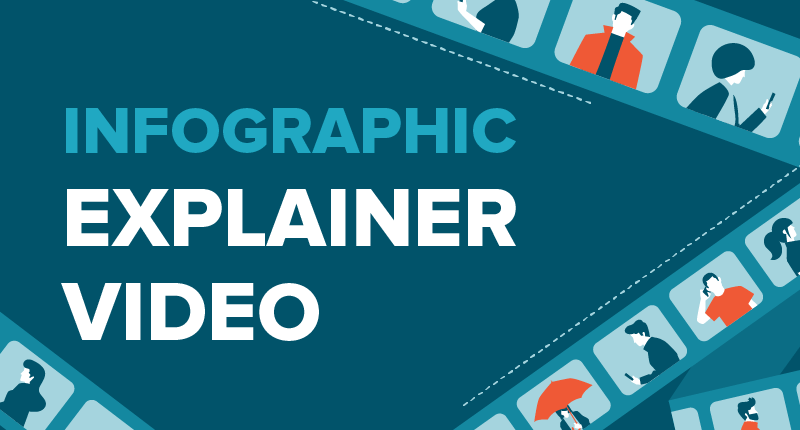 Let's say, make an infographic explainer video?